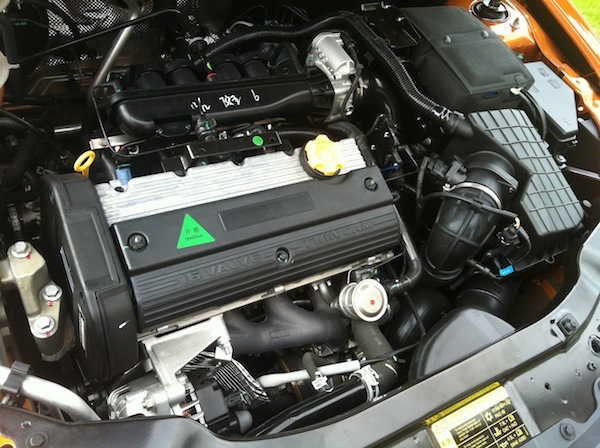 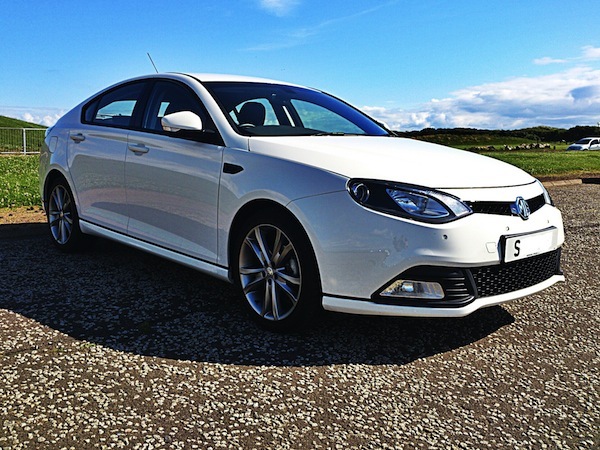 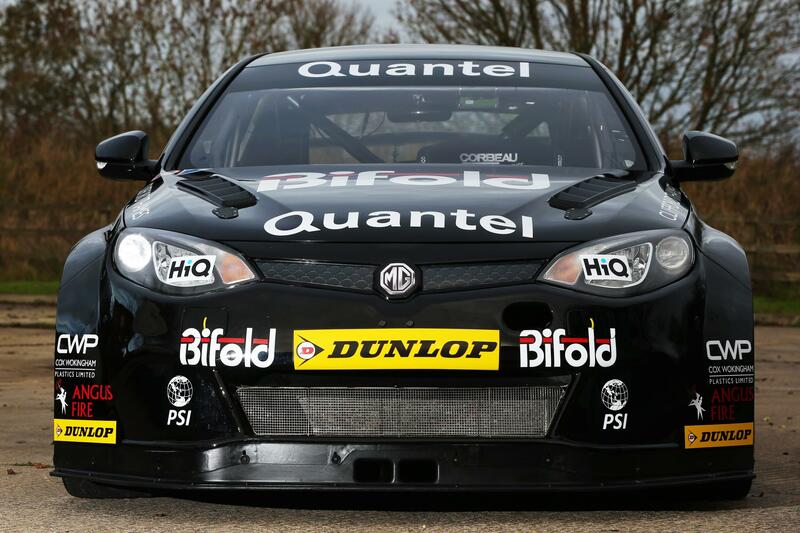 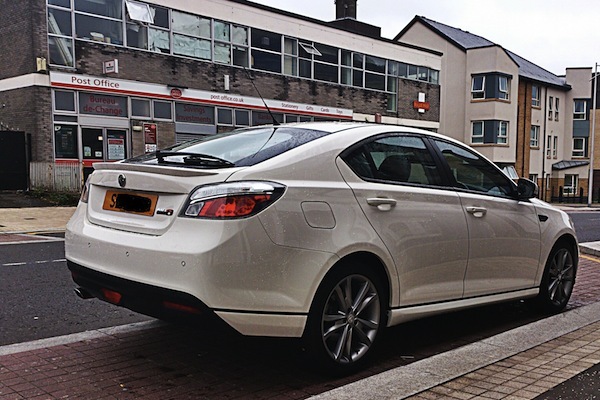 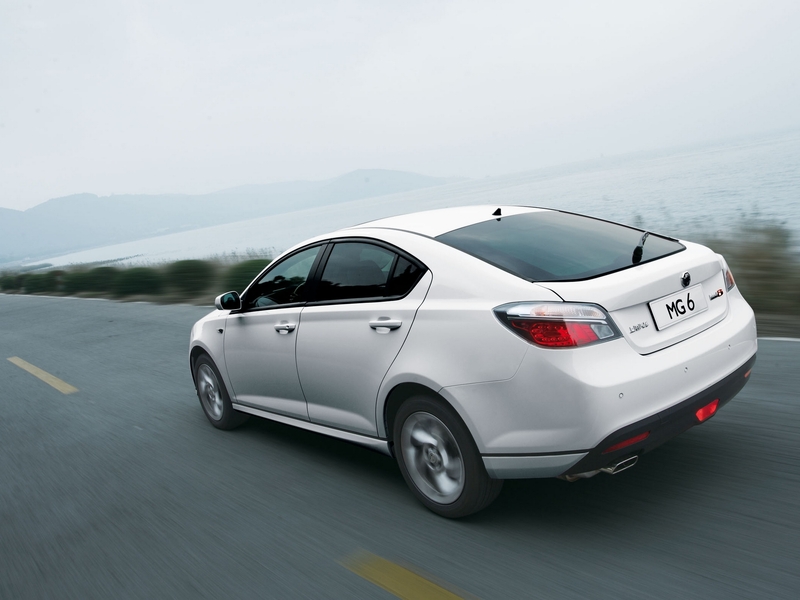 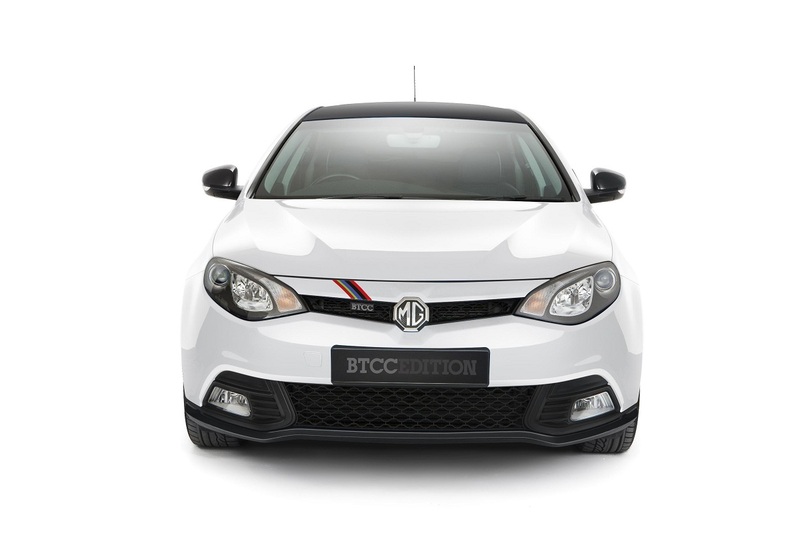 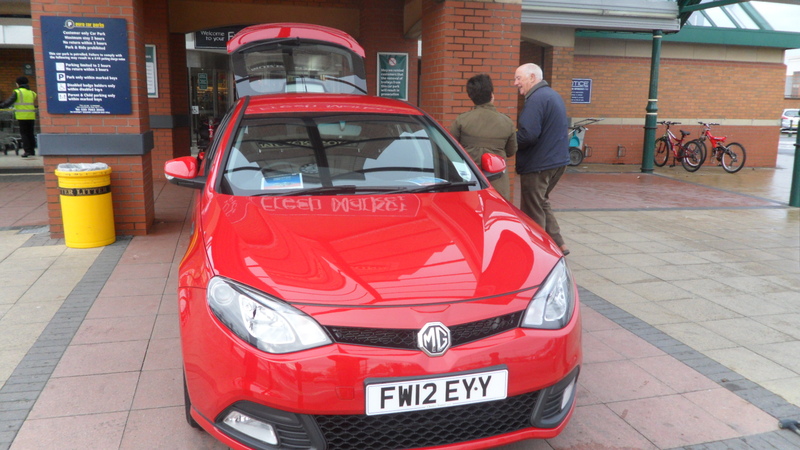 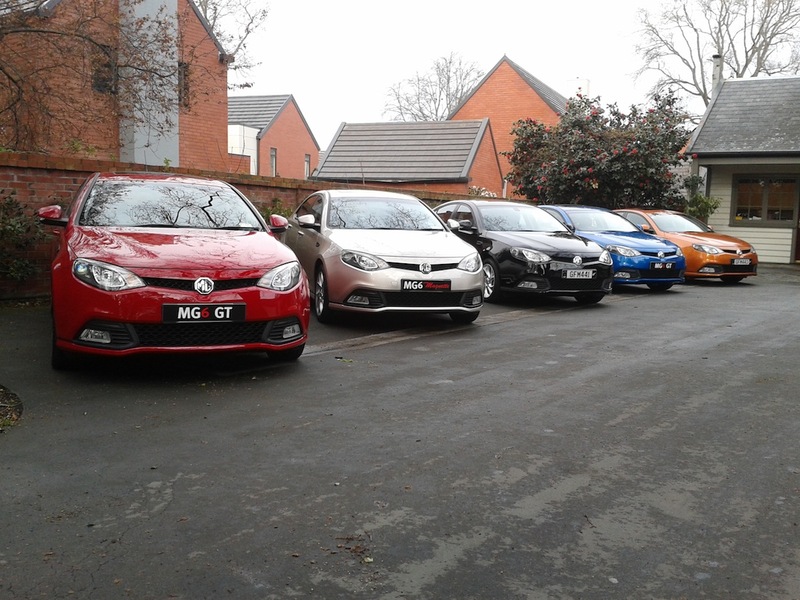 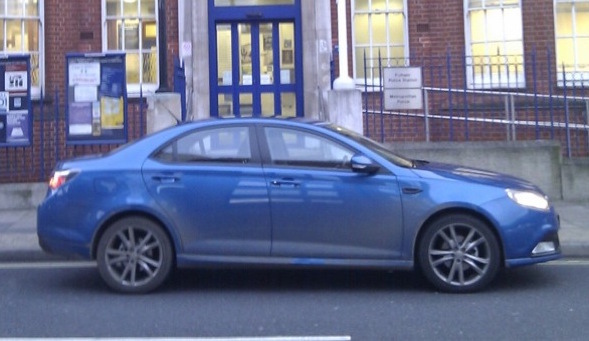 The MG6 was launched in China in 2009 and in the UK in 2011. 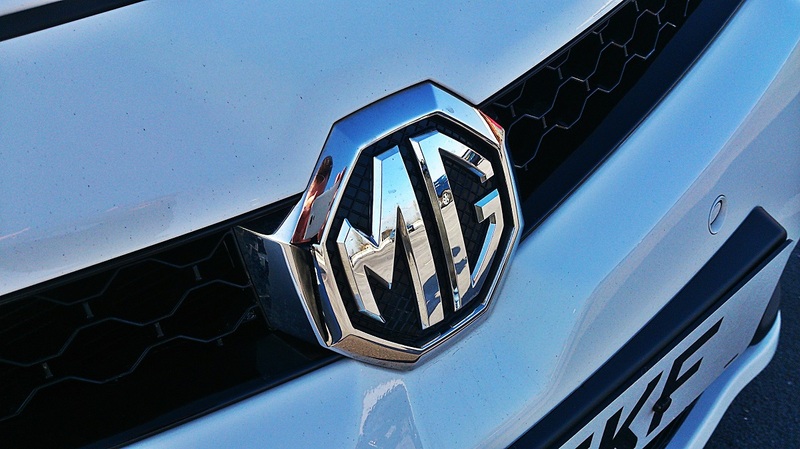 It was the first all-new MG offered in the UK since 2002, and offered good value for money and an excellent ride/handling set-up. 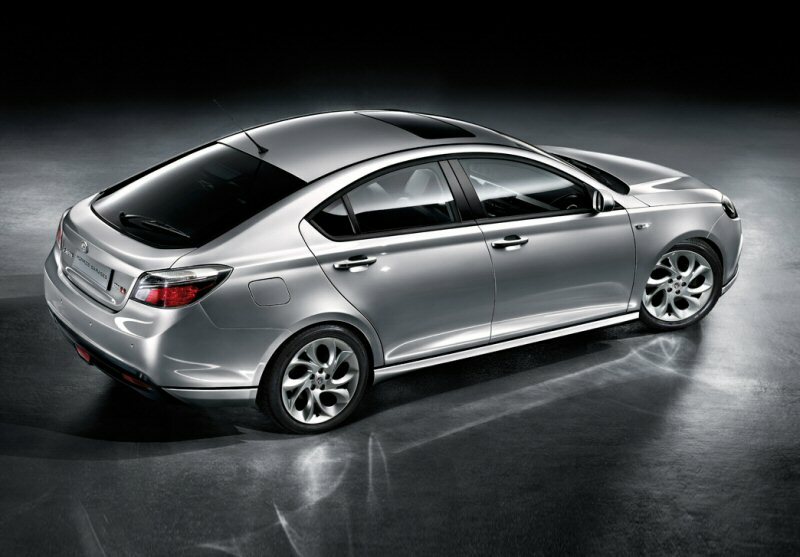 Sales slow from launch, and never picked up after the 2014 facelift, and arrival of the diesel engine option. 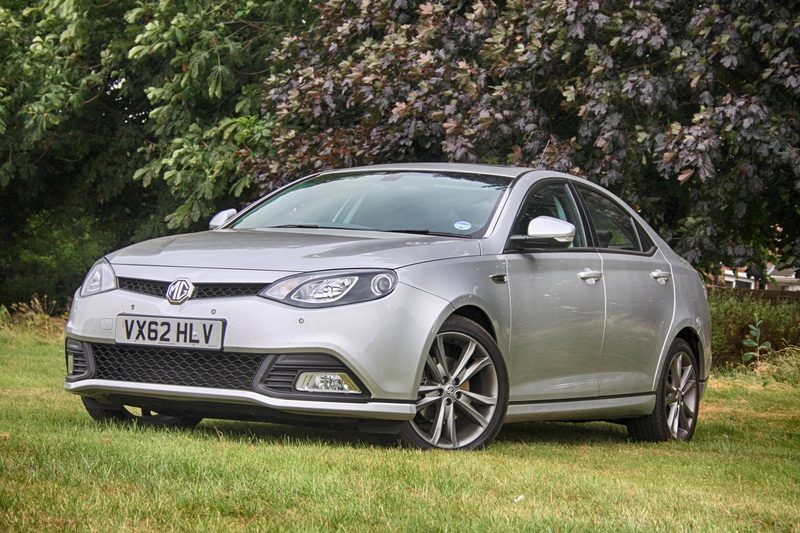 Worthy, but not exceptional – it’s a better used buy than new – and it was dropped from MG Motor UK’s line-up in 2016. 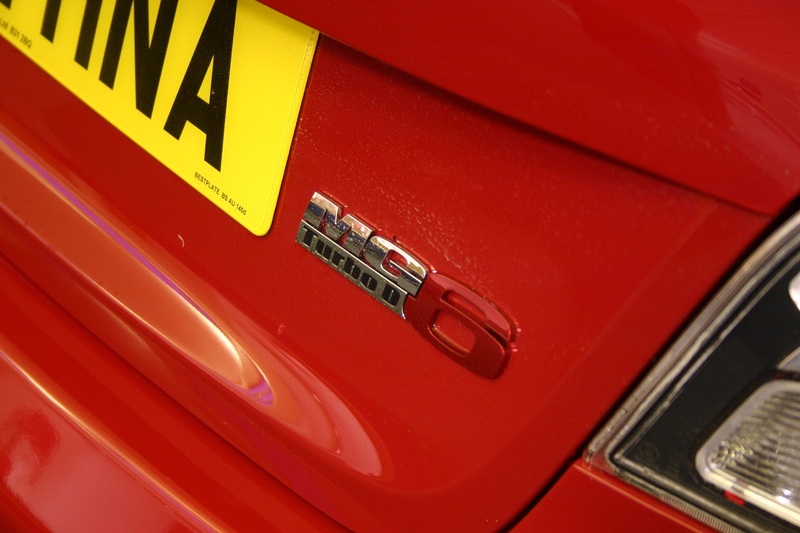 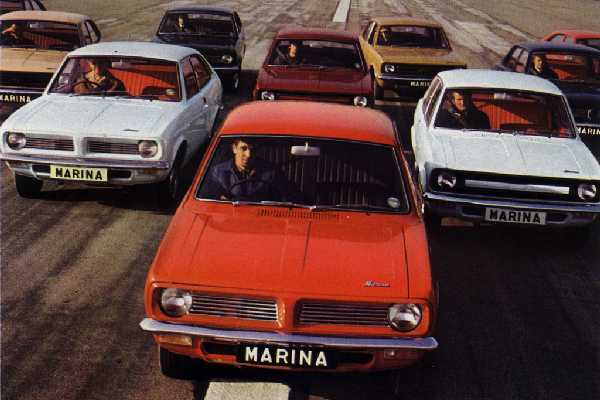 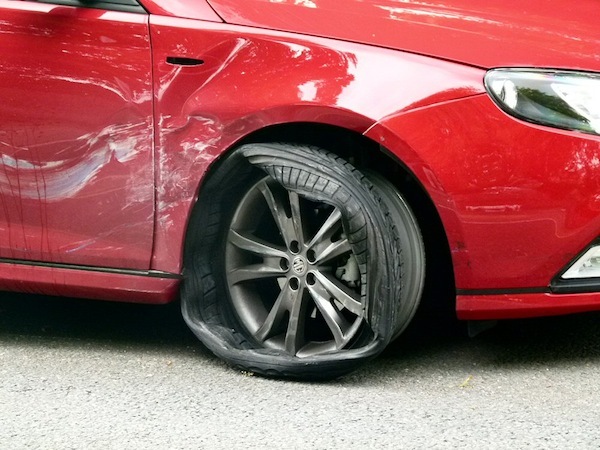 Blog : They’ve rebadged it! 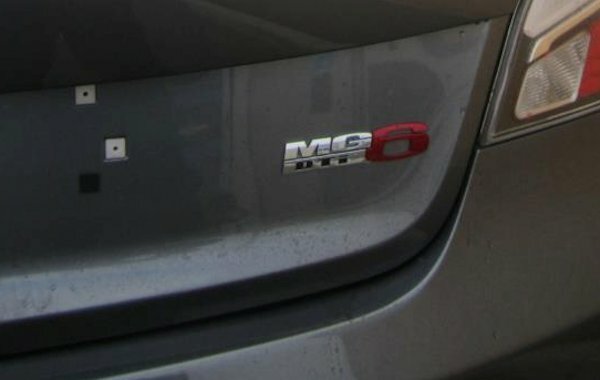 Who’s the Fool? 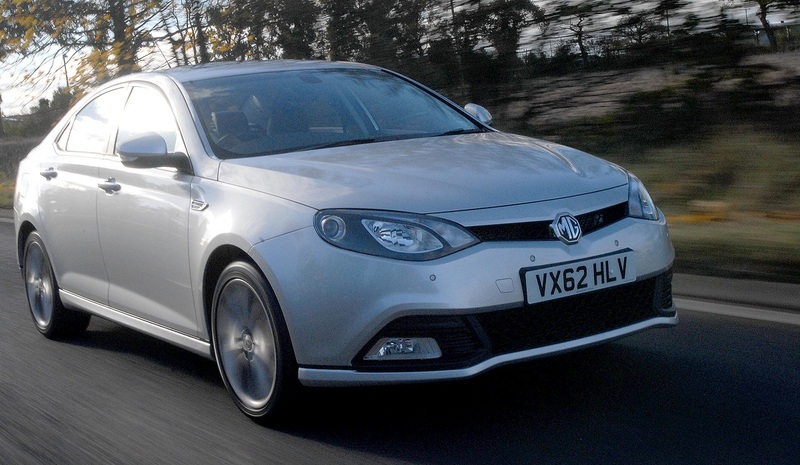 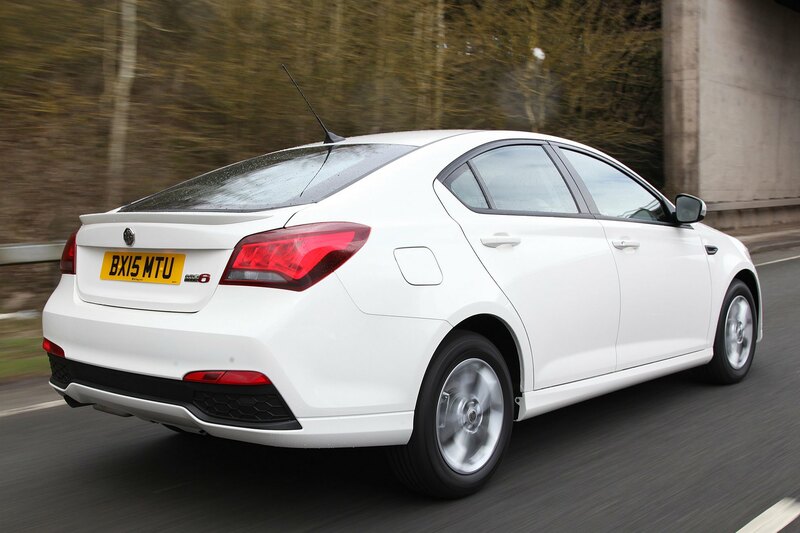 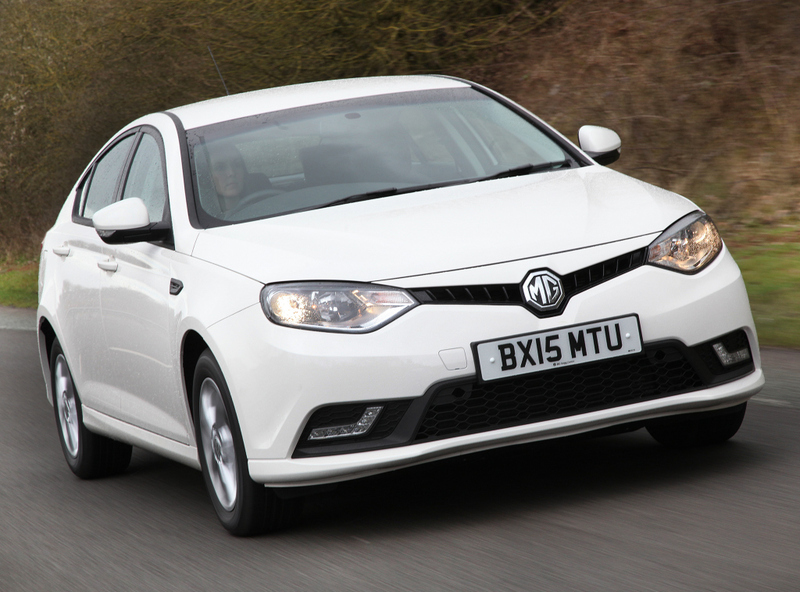 Our Cars : Is the MG6 honeymoon over? 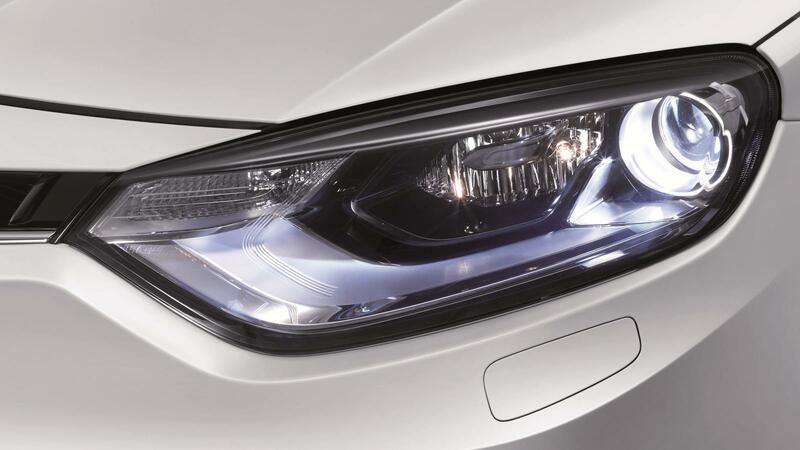 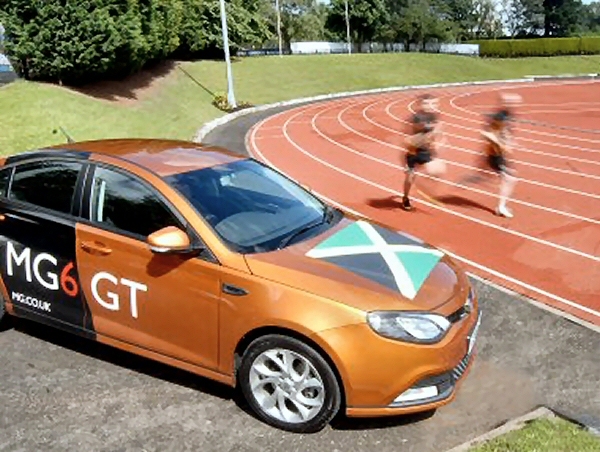 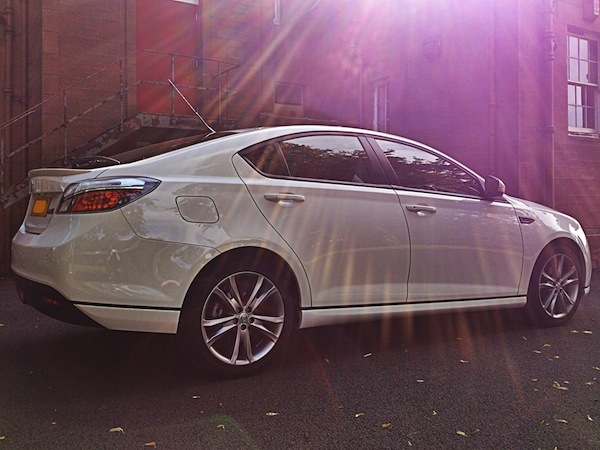 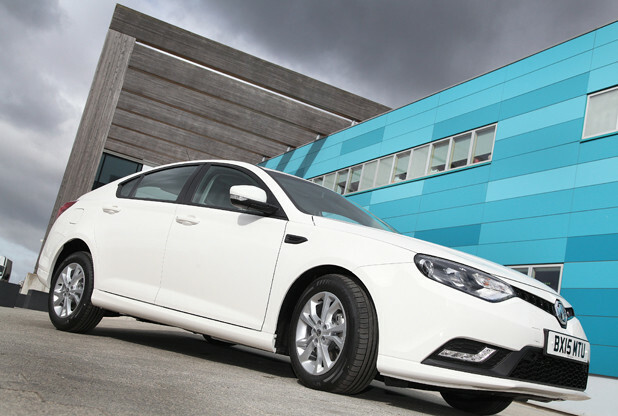 News : MG6 sneaks into the Olympics!